Snow Damage: Do Gutter Guards Help? For most homeowners, spending the weekend means dragging out the ladder, cleaning the gutters, and removing the twigs. This is one of the rites during summer. After all, the chore is part of the preparation for the coming winter. If you don’t carefully clean the gutters, it would only lead to costly repairs later on. 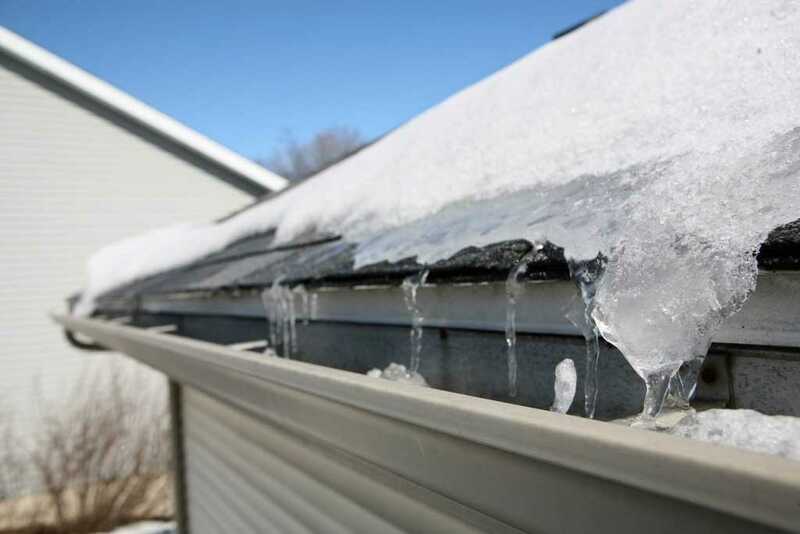 Roof damage occurs once the buildup of ice reaches the top edge of the gutters. Depending on the temperature and the amount of snowfall, expect that there will be thawing and refreezing. Freezing temperature and heavy snowfall are never a good combination. When left neglected, ice dams can damage the shingles and cause leaks on the ceiling. The roof represents a large area that collects rain, according to experts. So you should get rid of everything that falls on it – be it debris or dry, colorful leaves. To keep your gutters functional and unobstructed, it’s time to find the best gutter guards. Methods of installation may vary. Don’t hesitate to get some professional help. 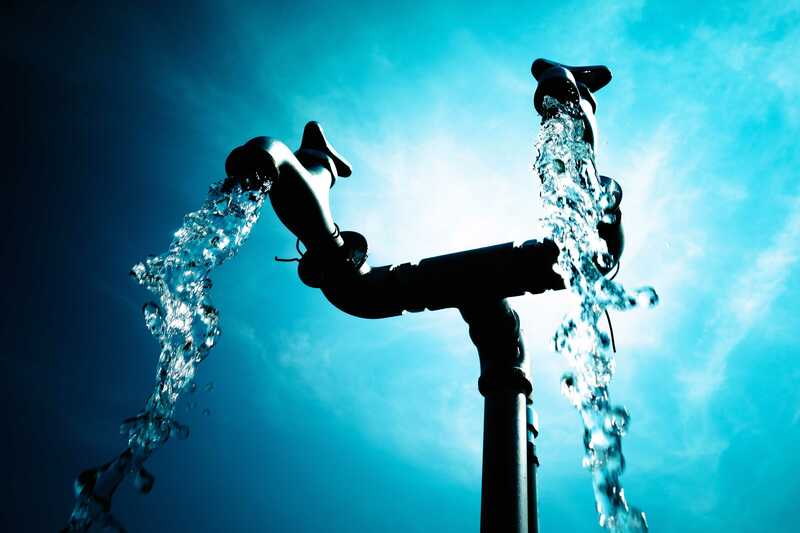 Gutters, when functioning correctly, allow water on the roof to flow into the ground. This is the reason doing routine maintenance and having an efficient gutter guard is necessary. 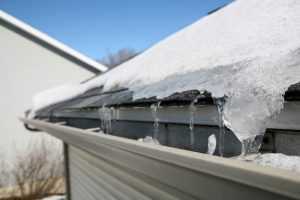 During the cold season, however, many homeowners believe that gutter guards can prevent icicles from forming. Whether metal or plastic, it will freeze. The role of gutter guards is just to prevent debris from entering into your gutters. Though it’s normal for that to happen, it’s still best to inspect it regularly to prevent serious problems. Gutters should not be sagging trapping water. Always tighten loose downspout brackets, if there’s any. Installing the right gutter guard can mean less work for you, not to mention fewer worries that something will go wrong anytime. Be sure to create a maintenance calendar to make the chore easier.